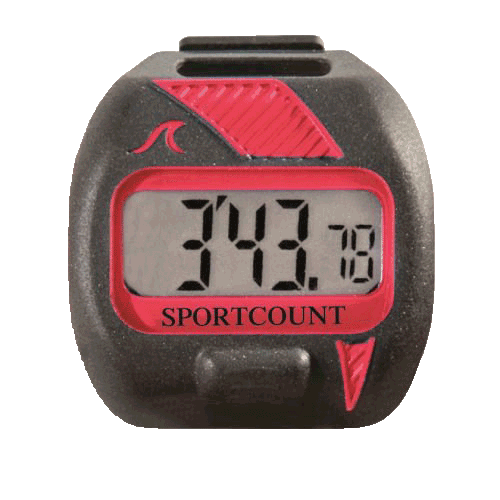 SportCount, Inc., makes the world’s best lap counters and timers, all designed to make exercise more productive and fun. What makes them so great? They are really easy to use. No need to program them or remember another password. Just push a button to record each lap. Simple one-handed operation won’t disrupt your exercise so you are finally free to concentrate on something other than what lap you are on. 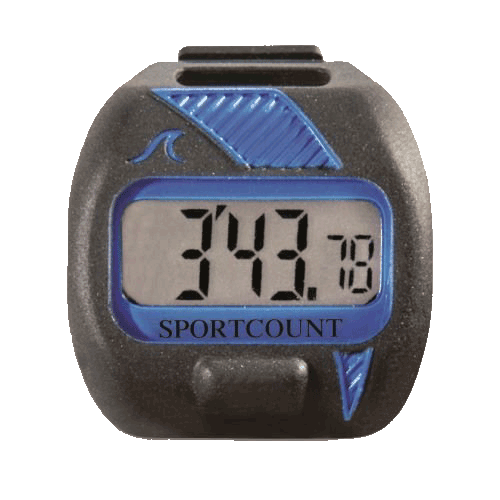 SportCount’s versatile products can be used for all kinds of sports, including swimming, running, and cycling. Our products are also used for lots of non-sport activities, including science experiments, cooking, inventory counting and more. 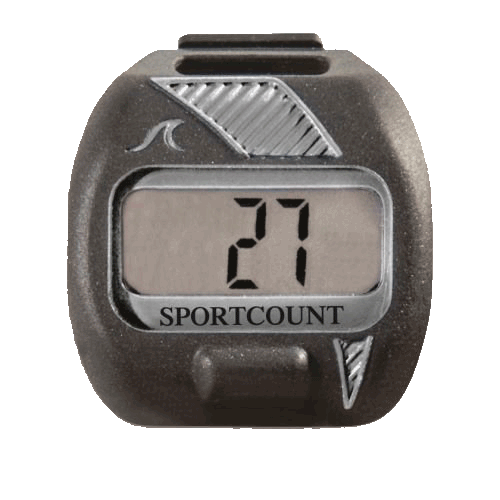 There is a SportCount model that is just right for every use. Here’s a brief summary to help you find the right model for you. For more detailed information about each model, click here. is our top of the line model. It records 200 laps of individual lap times and provides summary data. simply counts—laps, miles, reps, or anything else. 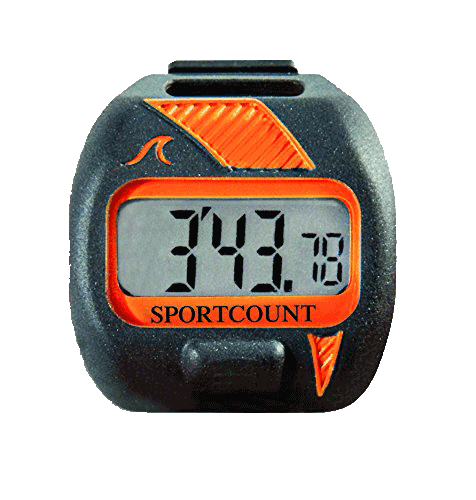 counts and times laps and displays summary data. is a basic stopwatch with start, stop and reset functions. counts down from set times for repetitive activities like stretching routines, physical therapy reps, etc. includes an extended band to fit on bike handle bars. It records lap times and provides summary data. 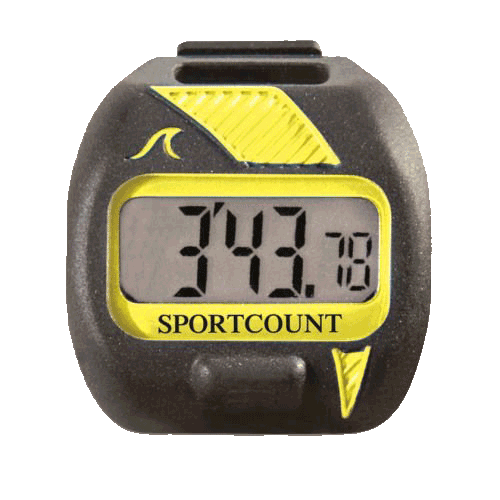 SportCount products have been praised by many professional athletes, Olympic champions, and regular people who exercise. They have been featured on the Today Show, the New York Times, the Washington Post, Swim Magazine, Runner’s World, Health Magazine, Popular Science, and many other media outlets. 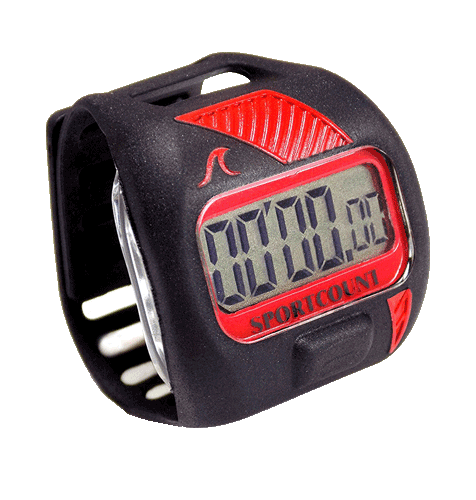 SportCount’s fitness trackers are a great budget-friendly gift idea for runners, swimmers, triathletes, or anybody who needs new fitness gear! With so many great uses, the possibilities are endless!